New resources and training for waterfront (river and lake) property owners. Michigan Shoreland Stewards provides recognition for lakefront property owners who are protecting the waterquality and ecosystems of inland lakes through best practices. These include reducing fertilizer use, maintaining septic systems, creating fish habitat with woody debris and native aquatic plants, and using native trees, shrubs and wildflowers to capture runoff and prevent erosion. The free web-based questionnaire is designed to guide you through the practices and help you determine how to achieve Gold, Silver or Bronze status. Qualifying properties get a certificate and a sign. Many of the practices can be adapted for riverfront properties. 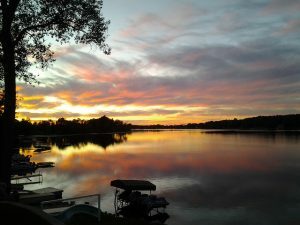 Wisconsin’s Healthy Lakes website includes five simple and inexpensive best practices that improve habitat and water quality on your lakeshore property. Factsheets, technical guidance and detailed how-to information for creating fish habitat at the water’s edge and on using native plant buffers, diversion, rock infiltration and rain gardens to capture and clean runoff.  Most practices apply to riverfront properties. Sat, March 25, 2017. 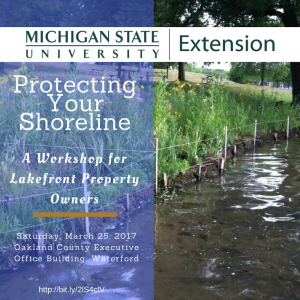 Protecting Your Shoreline: A Workshop for Inland Lakefront Property Owners, Michigan State University Extension, Oakland County Executive Office Building Conference Center, Waterford, Michigan. For property owners interested in creating, restoring and managing natural shorelines. This workshop is designed to educate on natural erosion control methods and will discuss techniques for using natural landscaping along the shoreline for erosion control and habitat while maintaining the aesthetic value of the lakefront. Register by March 22. Fri-Sat, April 21-22, 2017. 56th Michigan Lake and Stream Associations Annual Conference, “Bridging the Resource Gaps: Enhancing the Ability of Lakefront Communities to Prevent and Manage Aquatic Invasive Species,” Crystal Mountain Resort, Thompsonville, Michigan. The conference will provide participants with the knowledge, information, and ideas to improve their lakefront community’s ability to prevent and/or manage aquatic invasive species. Learn more about the latest efforts to control invasive mussel populations, the status of starry stonewort in Michigan waters, purple loosestrife management initiatives, and the efforts of the Michigan Swimmers Itch Partnership. MiCorps Cooperative Lakes Monitoring Program will also hold its annual volunteer training at the MLSA Conference, on Friday.